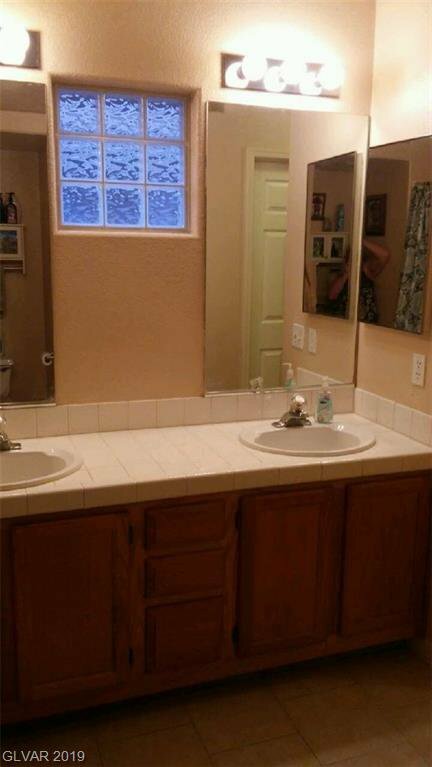 Location, Location !! 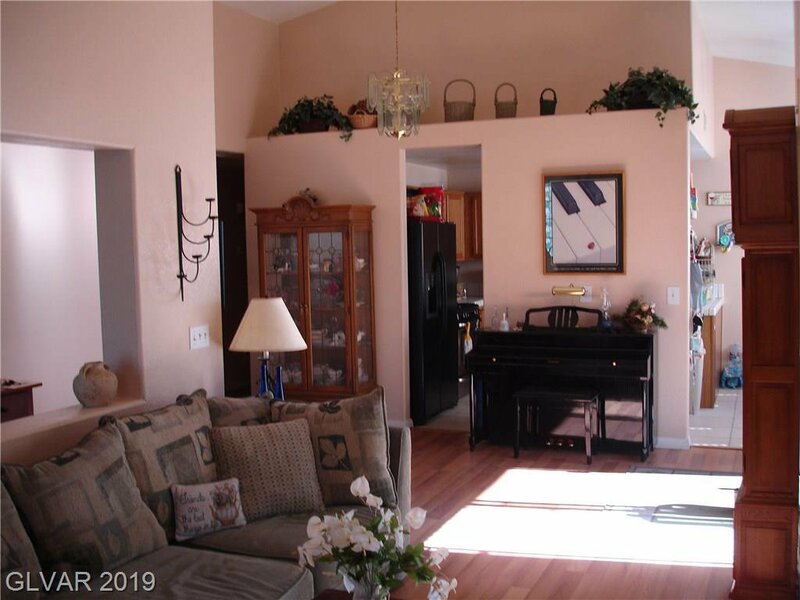 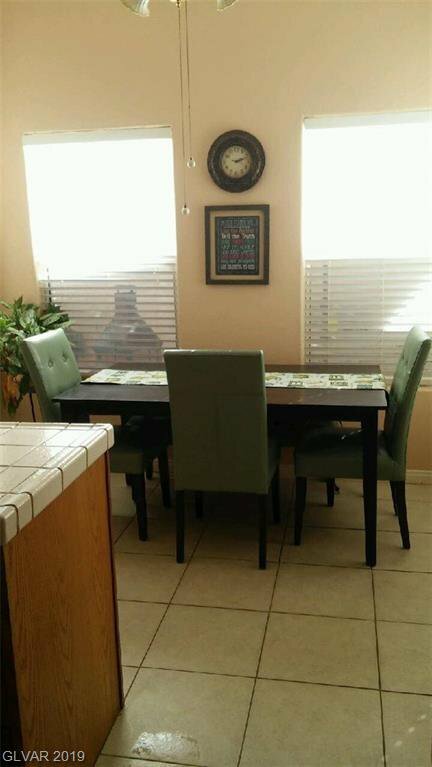 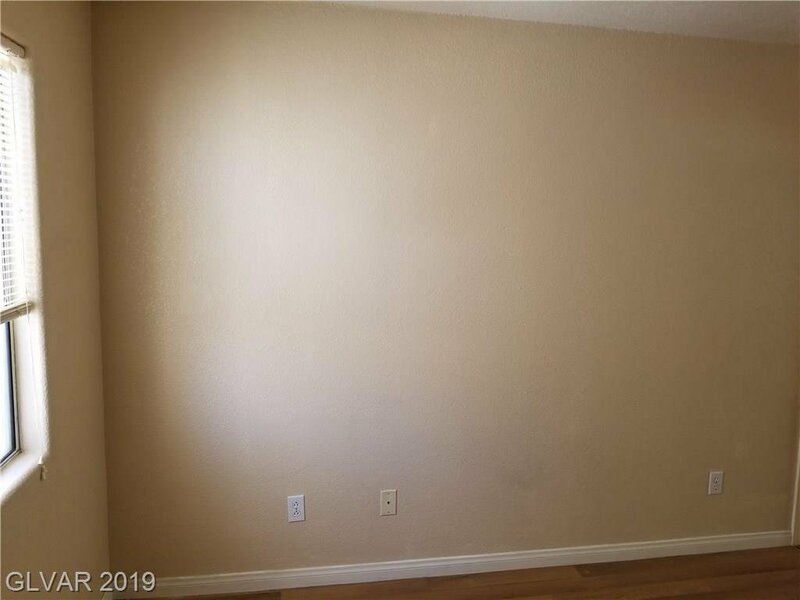 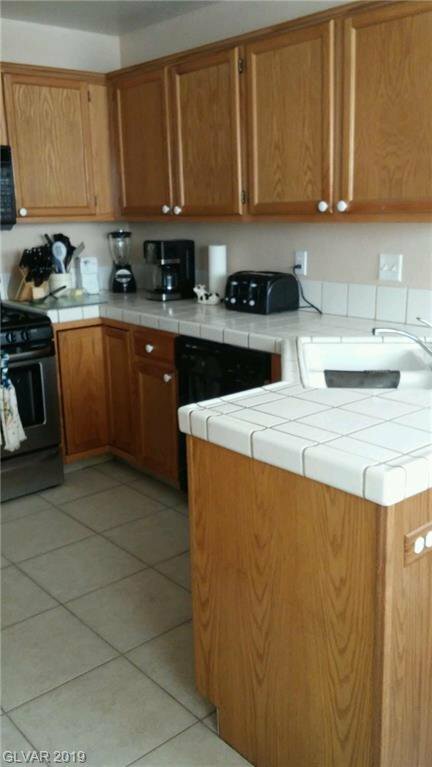 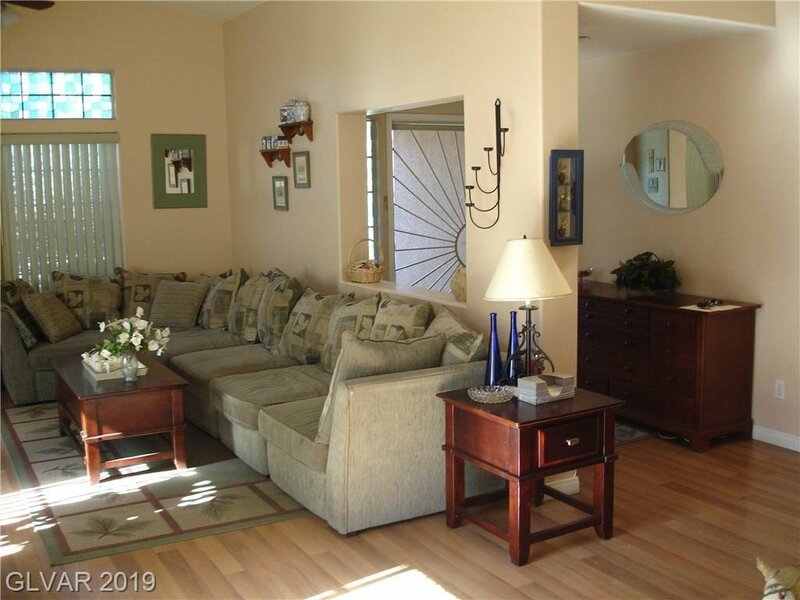 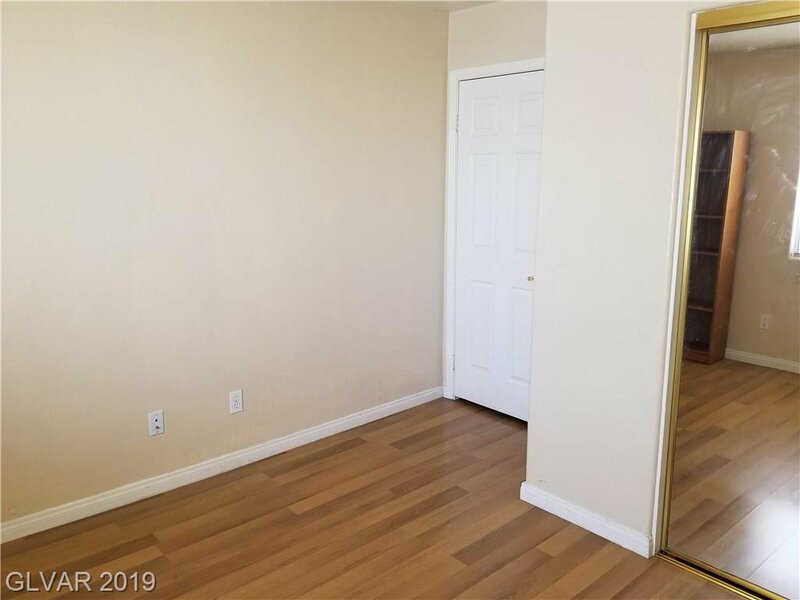 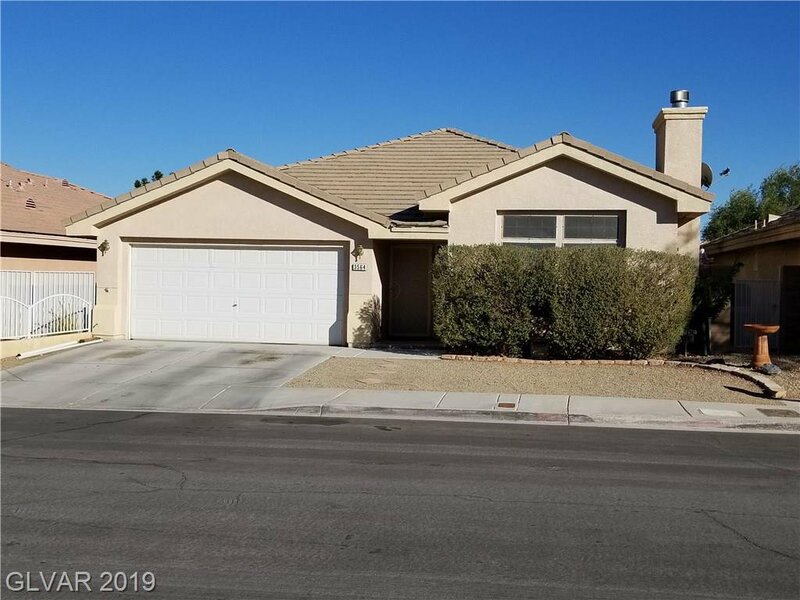 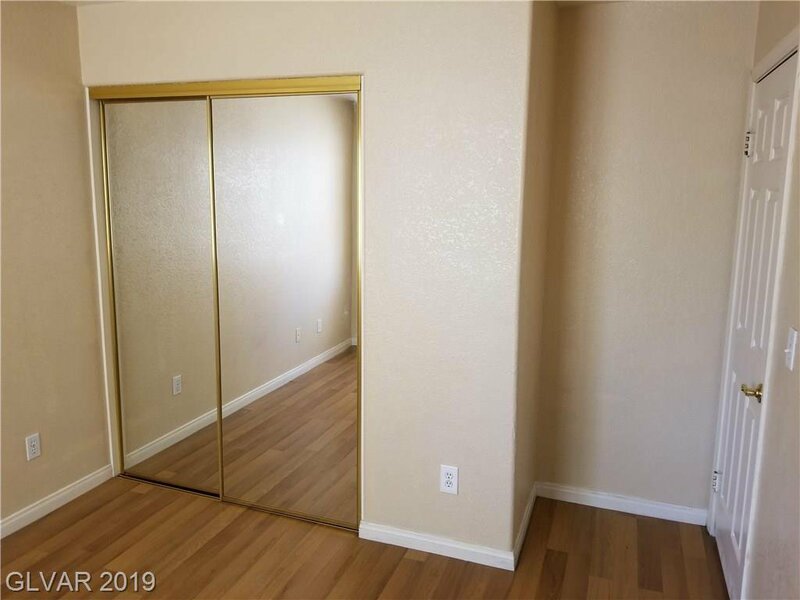 Gorgeous single story home in the North Shore area of Desert Shores with NO HOA. 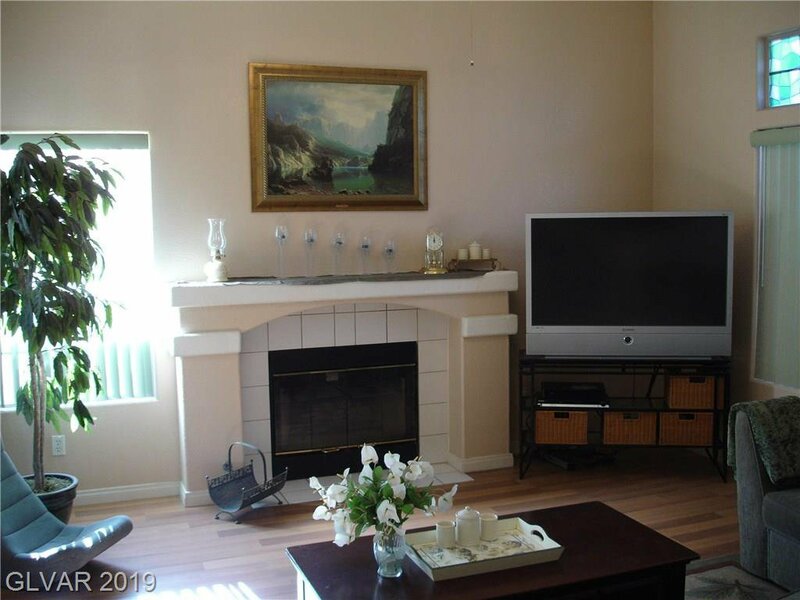 Former Model home. 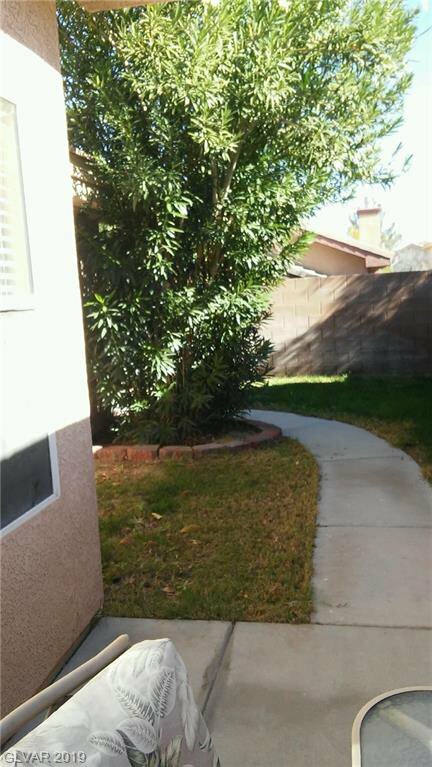 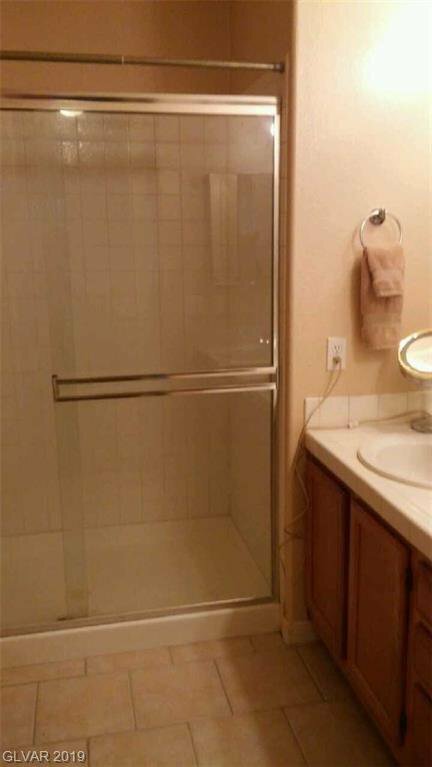 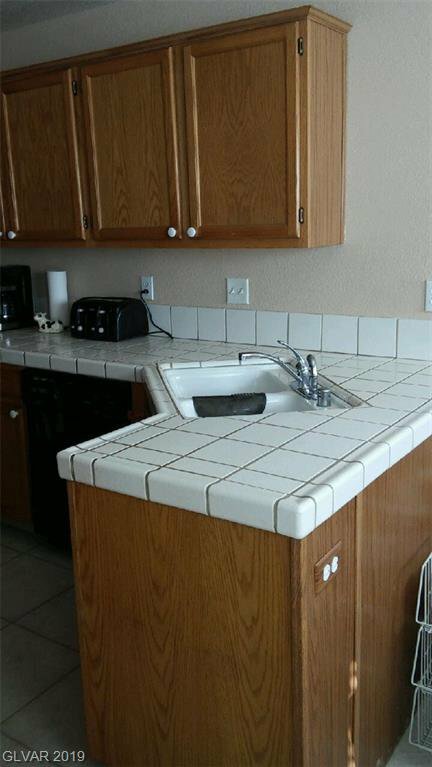 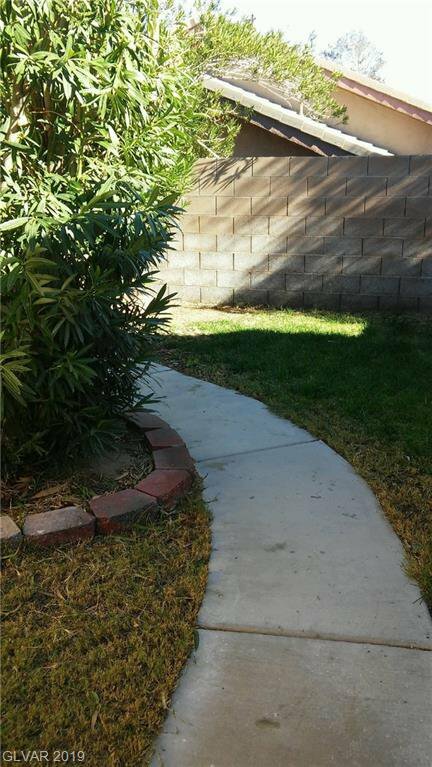 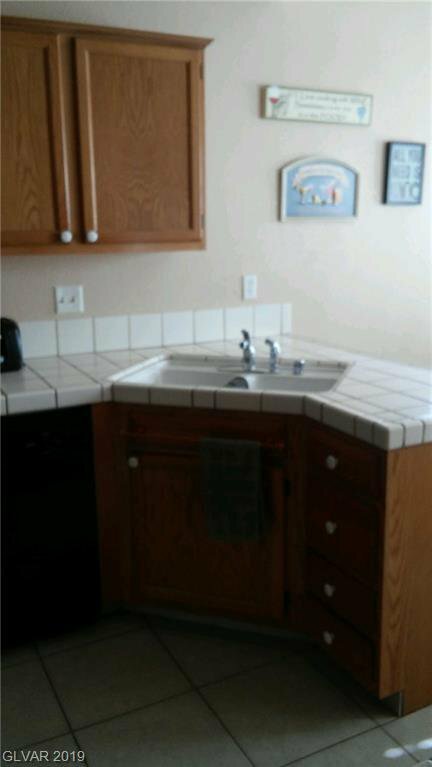 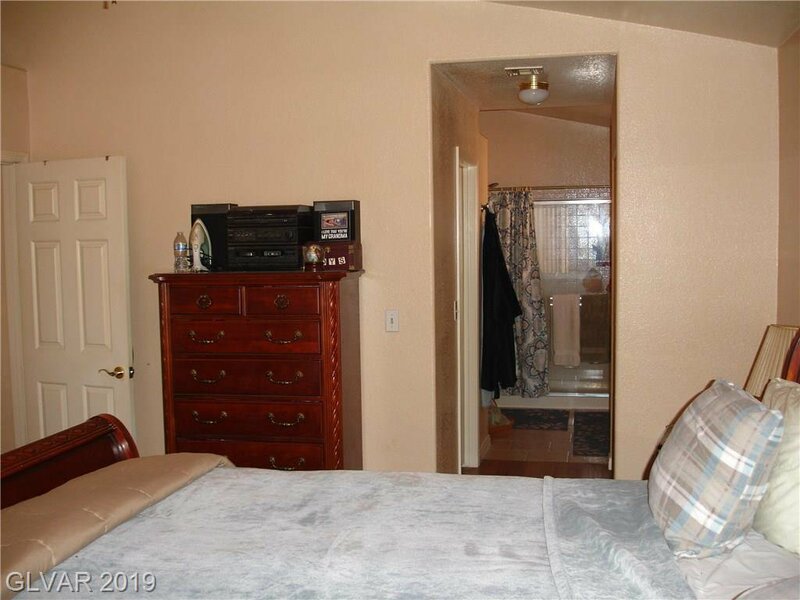 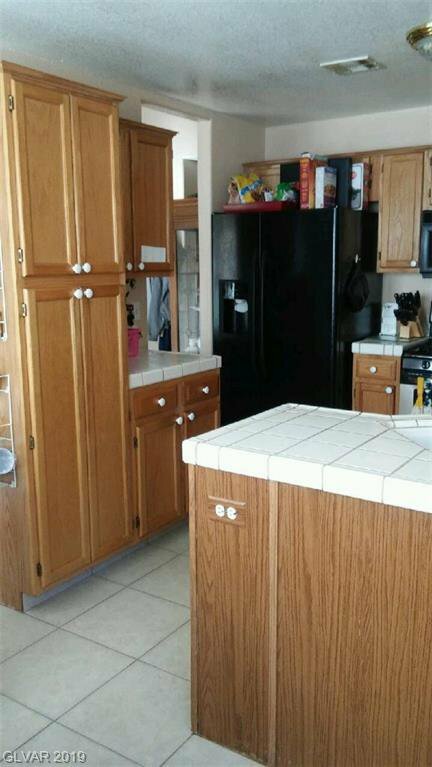 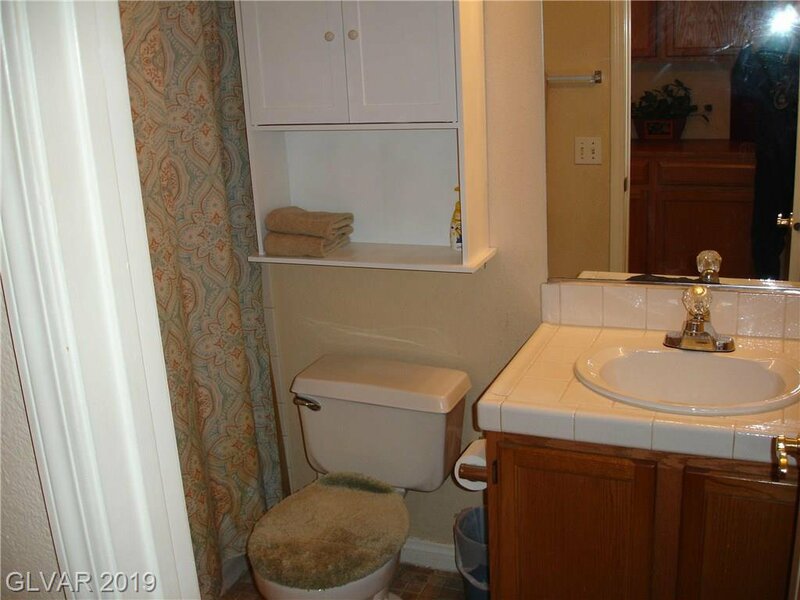 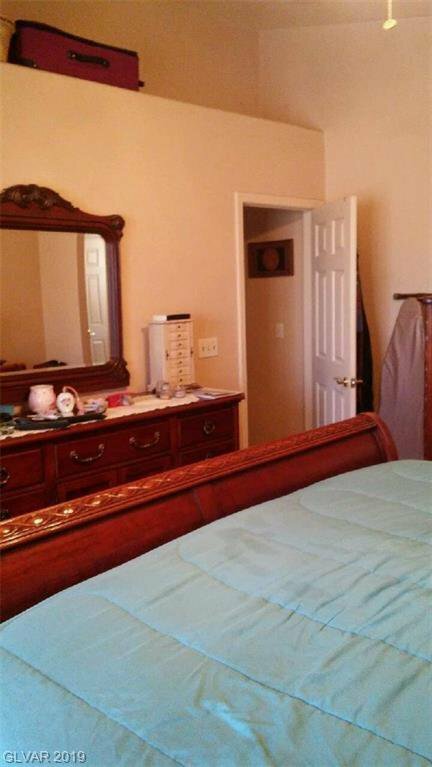 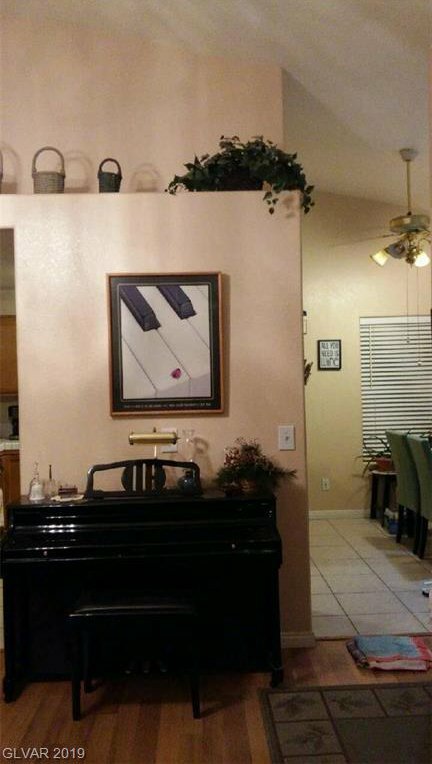 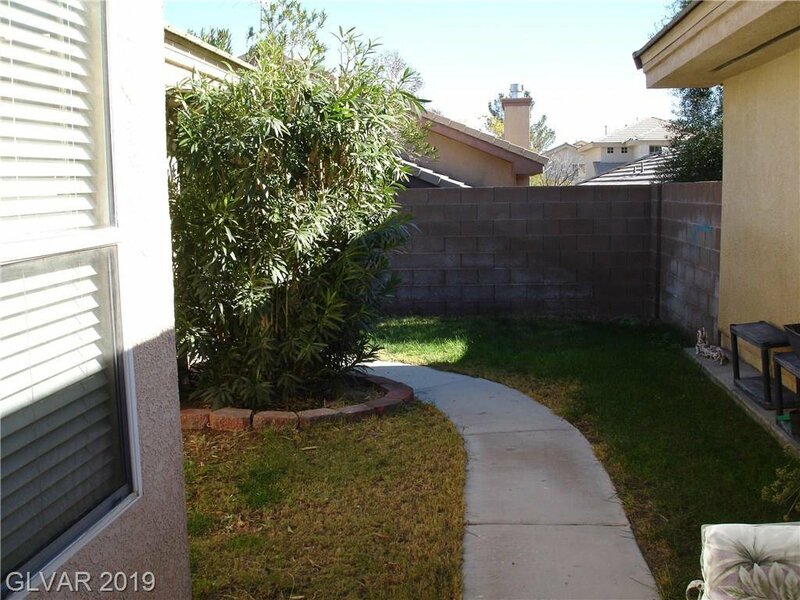 3 bedroom, 2 full baths with desert landscaping in front yard and grass backyard. 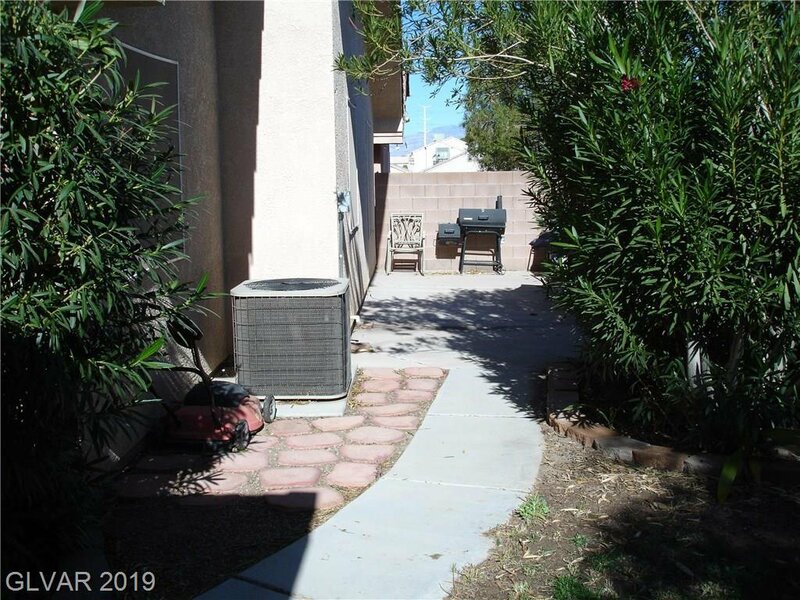 2 backyard patios connected by sidewalk. 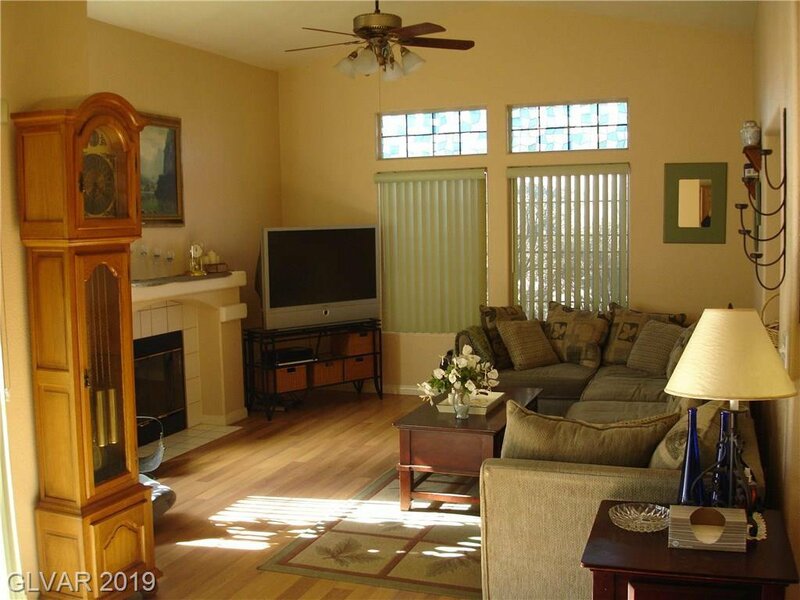 Home has open floor plans with fireplace in living room, large bedrooms. 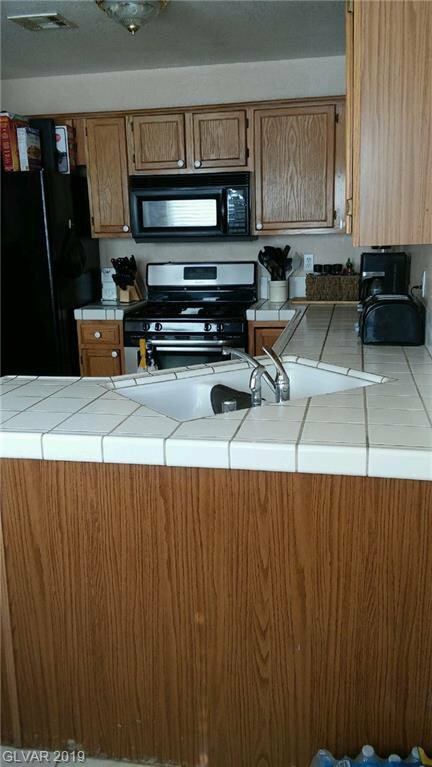 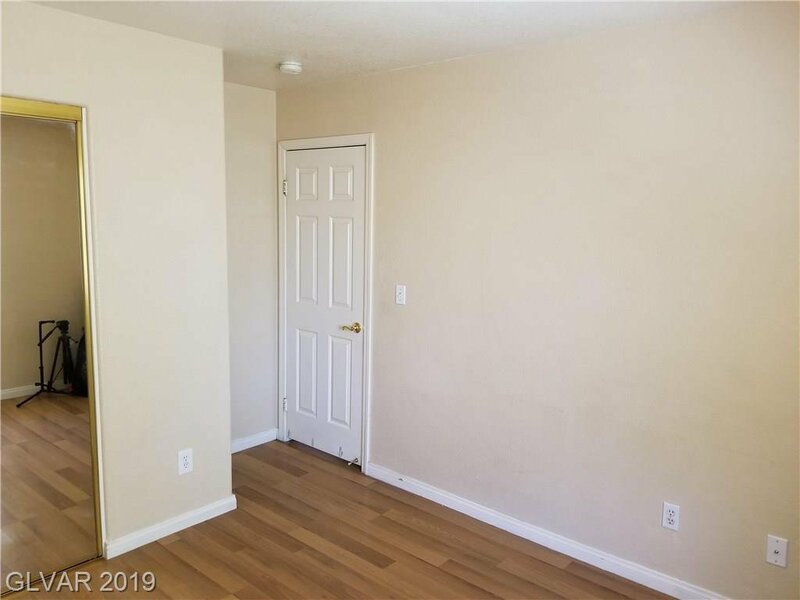 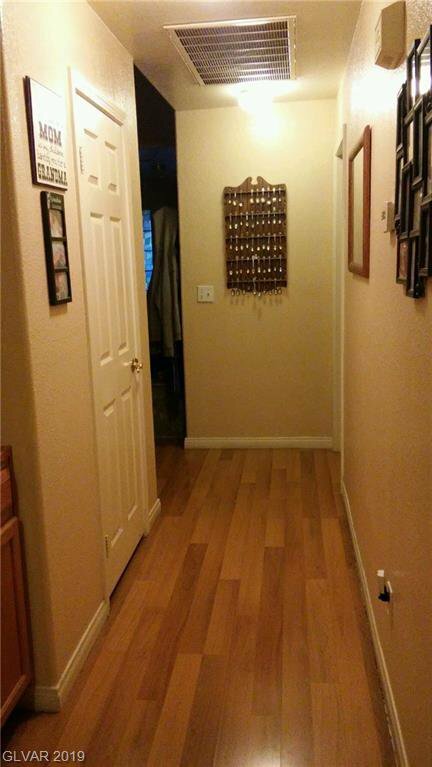 Easy access to schools, shopping, US 95 and 215 freeway. 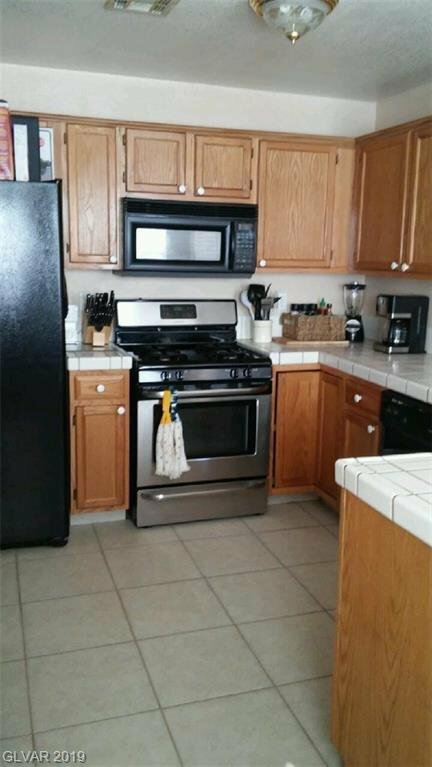 Appliances available !